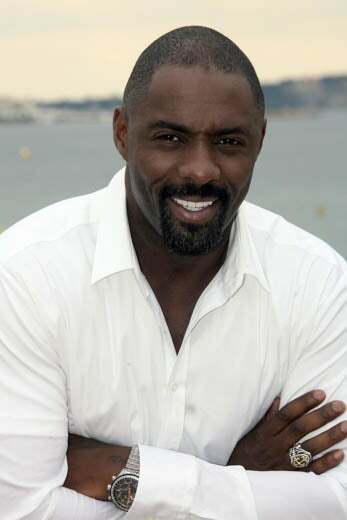 Idris Elba will join Octavia Spencer as a part of the voice cast for Disney's new animated feature, Zootopia. Idris Elba will join Octavia Spencer as a part of the voice cast for Disney’s new animated feature, Zootopia. Zootopia, a comedy adventure film, is set in a thriving animal civilization where animal habitats pose as cities (like Sahara Square and Tundratown) and fast talking animals lead full lives. The plot is based on a fox that’s on the run for a crime he didn’t commit. Elba will play the voice of Chief Bogo, a 2,000-pound buffalo who poses as the head of the Zootopia Police Department. He will play alongside Spencer, who plays the voice of a desperate otter. Zootopia will premiere in theaters March 4th.